"I wish he'd hurry up and sacrifice me, like I planned it. Otherwise, I really will die in this dank Aztec temple. 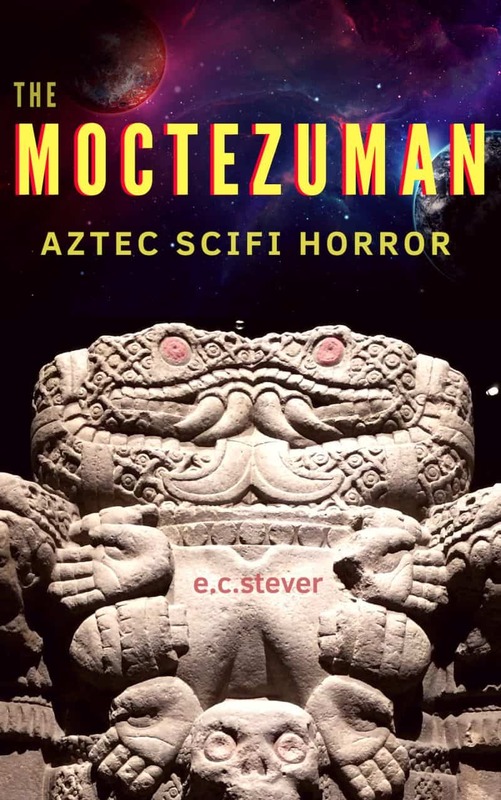 I wonder if Moctezuma knows about the ancient alien astronauts. Maybe this time, my adventure is over." Yes, sign me up for E.C. Stever's newsletter! I'll get The Moctezuman as a perk of my subscription, and I'm free to unsubscribe at any time.